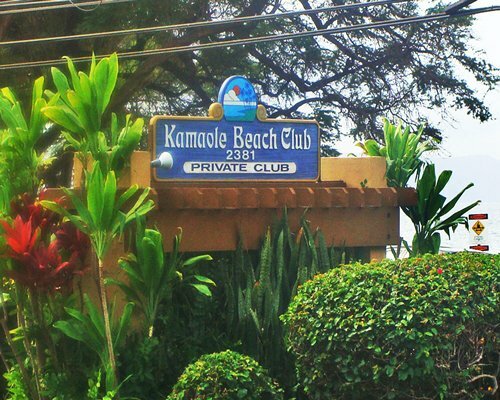 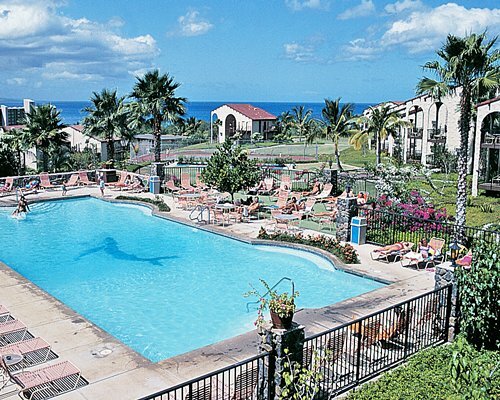 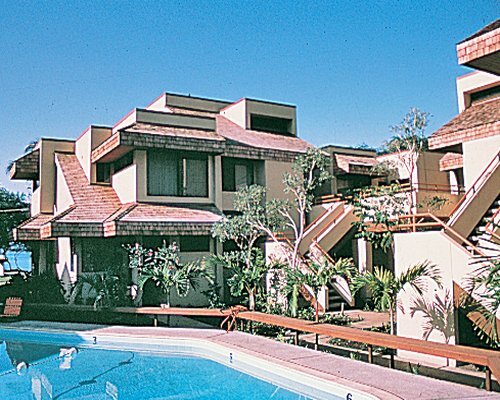 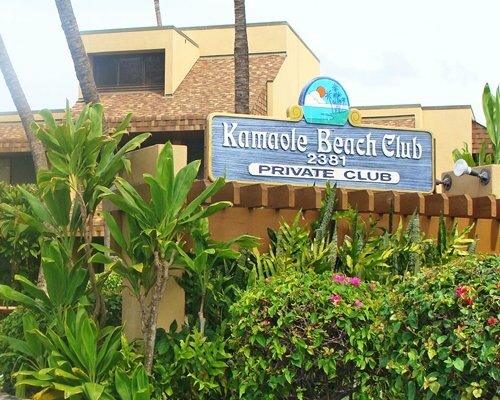 A tropical island paradise, Kamaole Beach Club is beautifully landscaped with palm trees, hibiscus and orchids. 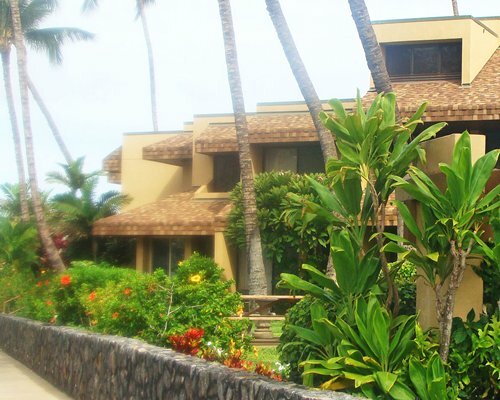 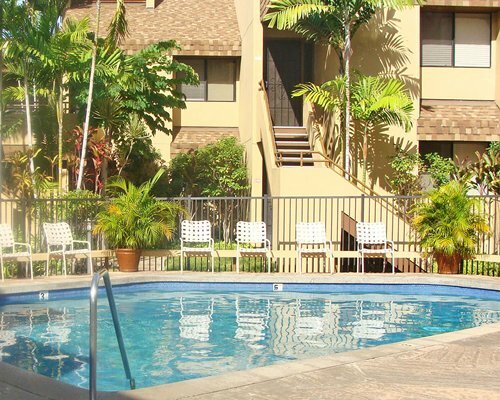 Guests are within walking distance to many of Kihei's shops and restaurants, which range from casual cuisine to fine dining. 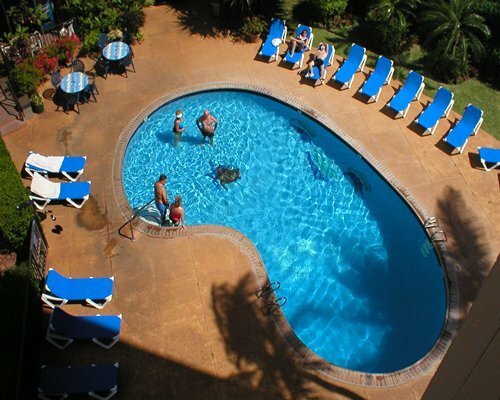 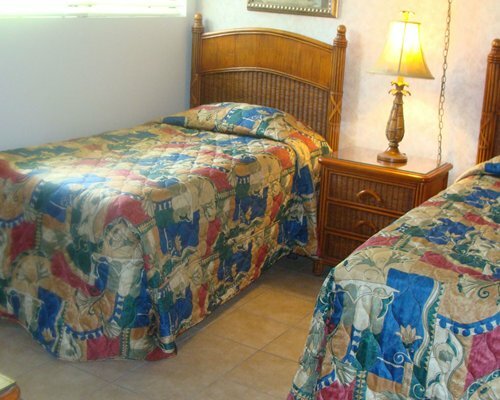 Full days can be spent relaxing on the beach, boogie boarding, snorkeling or lounging poolside. 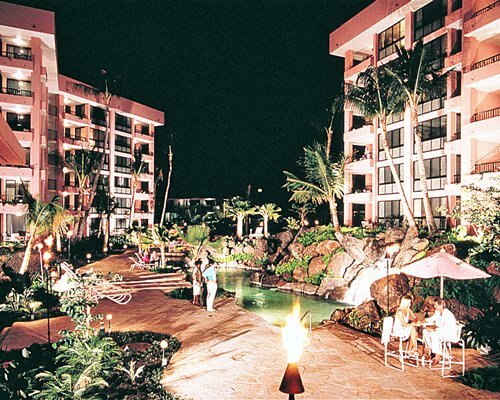 In the evening, enjoy sunset cocktails on the lanai or gather in the grassy, furnished grill area for an impromptu barbecue with other guests. 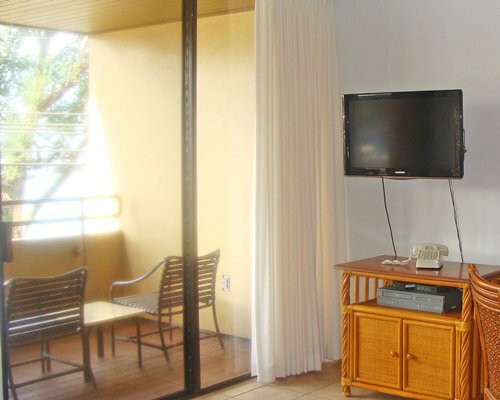 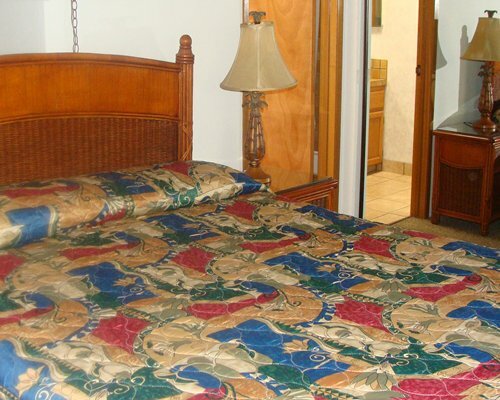 Comfortably appointed, units at Kamaole Beach Club accommodate up to six guests in one- and two-bedroom suites, most with views of the Pacific Ocean, the Haleakala Crater, West Maui Mountains and the islands of Lanai and Kahoolawe. 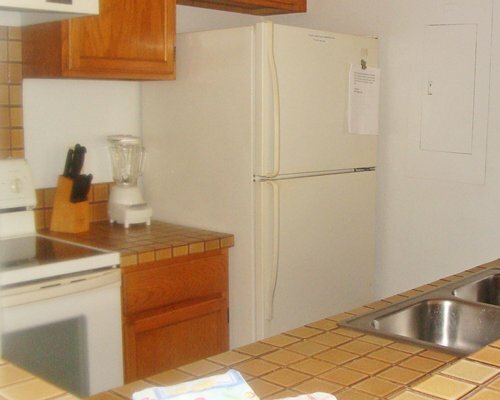 All have full kitchens with double sinks, microwaves and dishwashers, as well as dining areas and counter space for four. 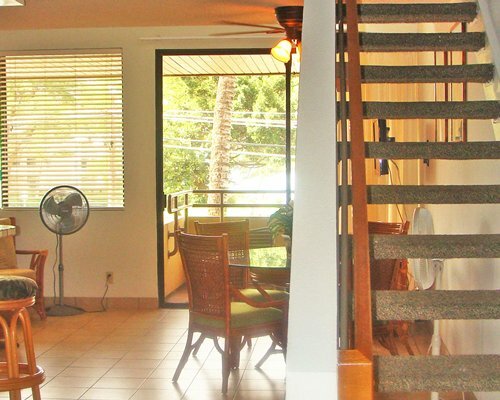 Ceiling fans and screen doors to the lanai keep evenings cool and comfortable. 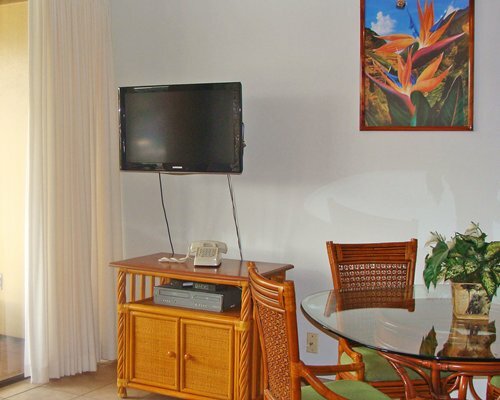 All have telephones and washer/dryers. 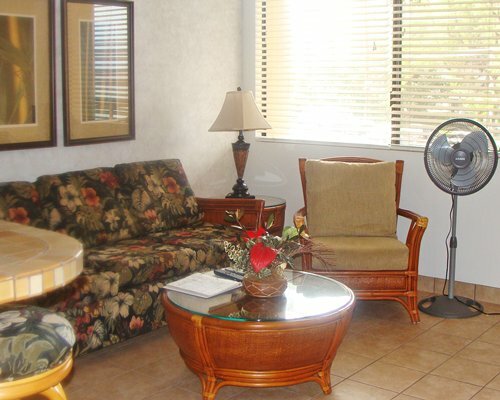 Office Hours: Tues-Friday 8am to 4:30pm, Saturday 8am to 5pm, Monday 8am to NOON, Sunday closed. 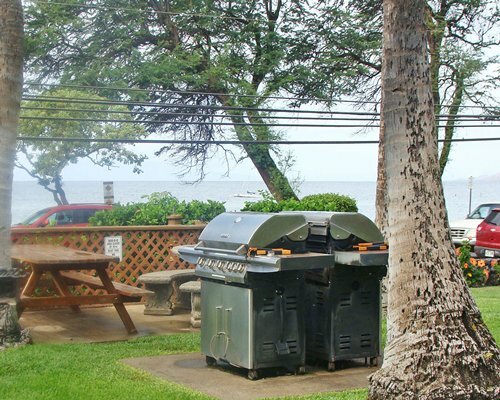 Email info@kbcmaui.net if questions on vacation, if they need the late arrival lock box code or for early check request in if possible. 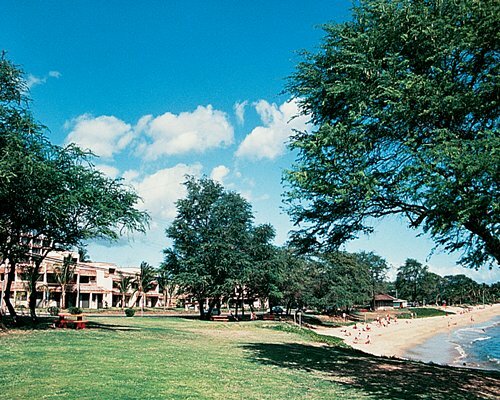 Call the office at 808/879-9996 for late check-in instructions.